MPC are the industry leaders in personalised kids clothing. We offer custom kids t-shirts, polo shirts, hoodies and sweatshirts, personalise your own today using our simple and super easy to use online designer! 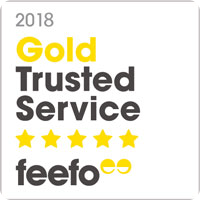 We at MPC pride ourselves on our award winning customer service, free UK delivery and industry leading print techniques, which provide the best results! There is no minimum order or set-up cost involved in ordering, just design your own custom clothing and checkout, it's that simple. B&C Perfect Sweat Technology and lined hoodHems in 1x1 rib with elastane and side seamsFront kan.. 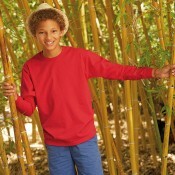 Stand out from the other kids with the bright and wonderful Electric hoodie.In a range of lively neo..